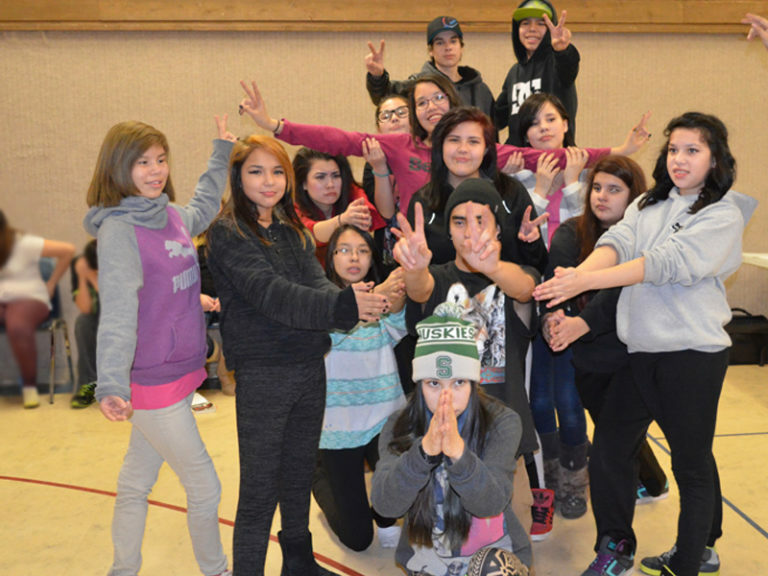 In Indigenous communities, youth is loosely defined as 15-25 years of age. Indigenous youth contribute to their families and communities as students, employees and volunteers. This is a time of incredible change as individuals transition from children to adults. Youth need the guidance, support and respect of caring communities and families as they navigate this important developmental stage.